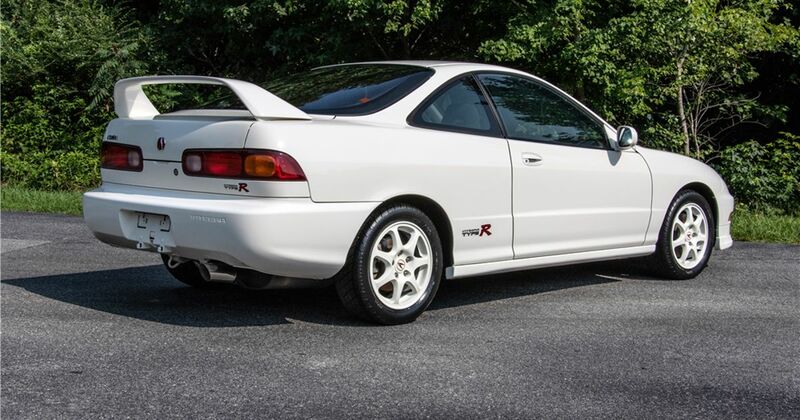 Not so long ago, we found ourselves taking a closer look at the legendary DC2-generation Honda Integra Type R. All these years on it’s still sensational to drive, and although prices have been on the rise, it is still possible to snag a tidy one for a relatively reasonable £10,000. But what if you want a really tidy example? Perhaps one that’s barely been used? In that case, you’ll need to bring a little more than £10k to the table. 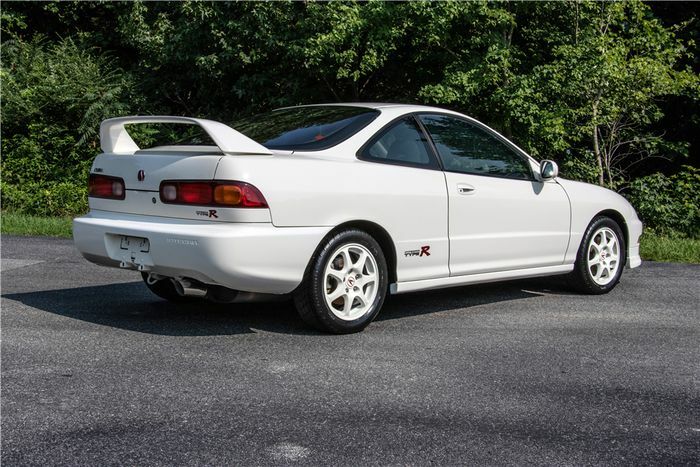 At least, going by the Acura-branded ‘ITR’ that was auctioned in Las Vegas at the weekend, that seems to be the case. Because it went for an astonishing $63,800, or about £49,000 based on current exchange rates. Jaw, meet floor. Admittedly, it’s a very fine example of the breed. 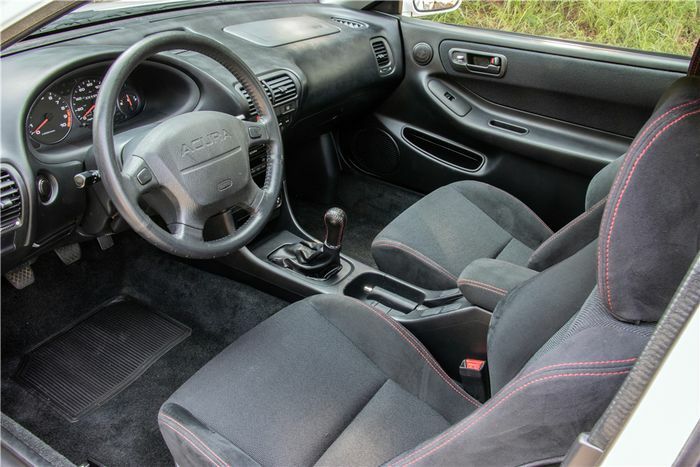 The 1997-registered Integra has covered just 1191 miles in its time on Earth, equating to around 56 miles a year. Quite how you can own one of these and resist the temptation to drive it, we’re not sure. But it’s paid off for the car’s one and only former owner. 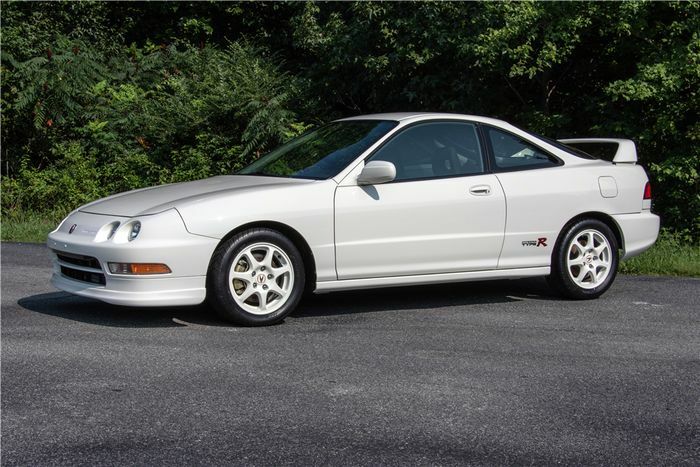 Included in the Barrett Jackson sale was all of the Type R’s original purchase documents, various “promotional items,” and unopened spare key set, and - the part that will have really whet the appetite of collectors - the original owners manuals in a leather Acura binder, complete with an air pressure gauge and a torch. It’ll almost certainly be hidden away in a private collection somewhere, never to turn a wheel in anger again. Which, given what these cars are like to drive, seems a bit of a shame.